With our current dry climate and hard packed soil conditions, give each and every drop of water a chance to sink in and provide valuable nutrients to your pastures. Don't allow that water to run off. Give your pasture a chance to survive. 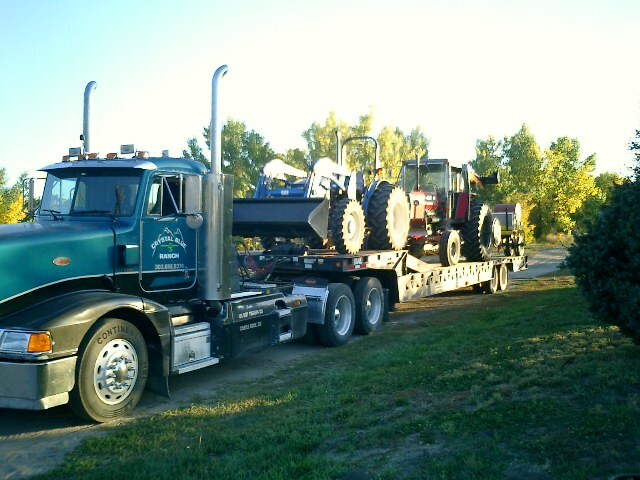 Call today, we will be happy to schedule some time in your area to aerate your soil. 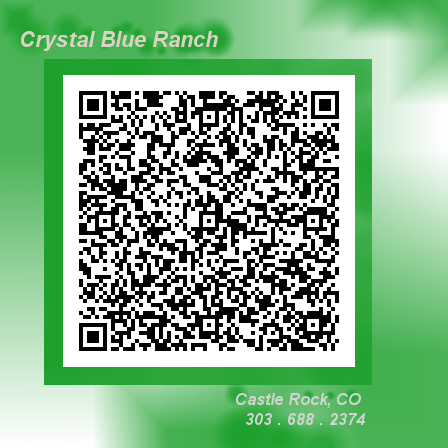 We will be scheduling time throughout Douglas, Elbert, and Kiowa counties. We are specializing in providing aeration services on a per acre basis. We will setup our equipment, aerate and (optionally) provide you with raking and overseeding services. We are committed to help you preserve your moisture and achieve as much production as you possibly can out of the moisture you get. Call today, find out when we will be in your area. Check our rates Note large field and multi-job discounts. Why wait? Please note, seed prices have been increasing dramatically (255% in 2007) - hopefully they can go either way. Please visit our pages frequently, we will adjust our seeding prices in direct reflection of current markets. Overseeding, works well for "spotty" or winter-kill areas. We can overseed your pastures utilizing a combination of broadcast seeding followed by Aeroway and harrow rake incorporation. You get all the benefits of a full aeration combined with a "minimum-till" low impact re-seed. New. We can help you with unproductive or marginally producing pastures with our "new seed" services. We have invested in several pieces of Brillion seeding and pulvi-mulching equipment. Our Brillion seeders are designed for grass/alfala establishment. They are not "grain" drills, and they produce an even, uniform, precisely planted pastures. Great solution for your new construction areas. Here are some links that you may follow to read up on pasture aeration, compacted soil relief, no-till seeding and other topics of interest. AerWay Manufacture's Page - and movies! Many industry experts agree that the best times for aerating your pastures are early spring and late fall. 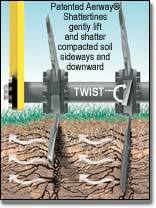 Irrigated hay pastures should be aerated after each cut, or after soil compaction is evident. We advise that you give it a try. Although extremely beneficial, you may not want to invest in this specialized equipment until you can be sure it will work for you... call us!. We're happy to come till and discuss your needs and schedules. We have plenty of work - green pastures are more important to us than green pockets - if you like the results, we will be happy to line you up with some of our local Aerway dealers. Want More? - Maximize your browser and try these Picture Libraries! We work all day, call and leave a message. Leave a time when it's best to call you.